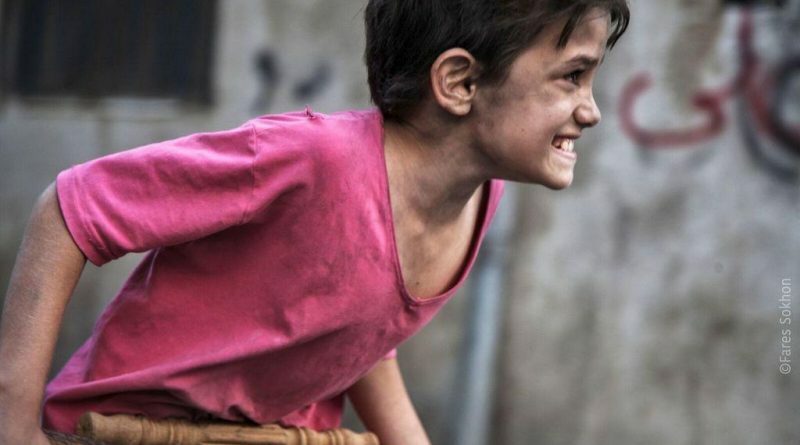 The title of Lebanon’s submission for a Best Foreign Film Oscar is Capernaum, literally the name of a fishing village on the Sea of Galilea in Biblical Palestine. 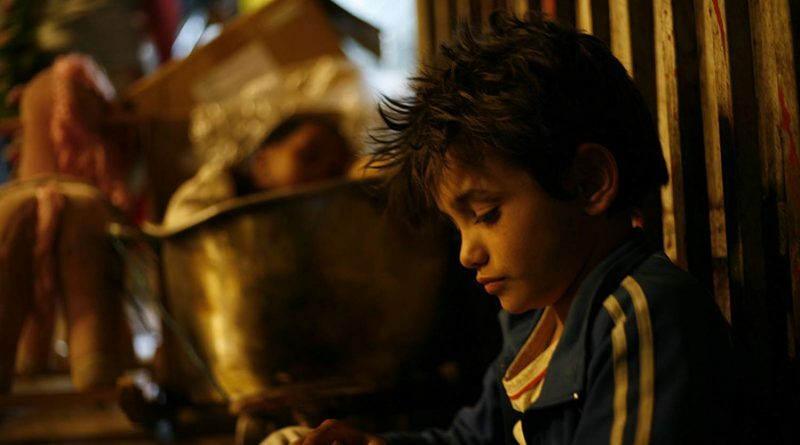 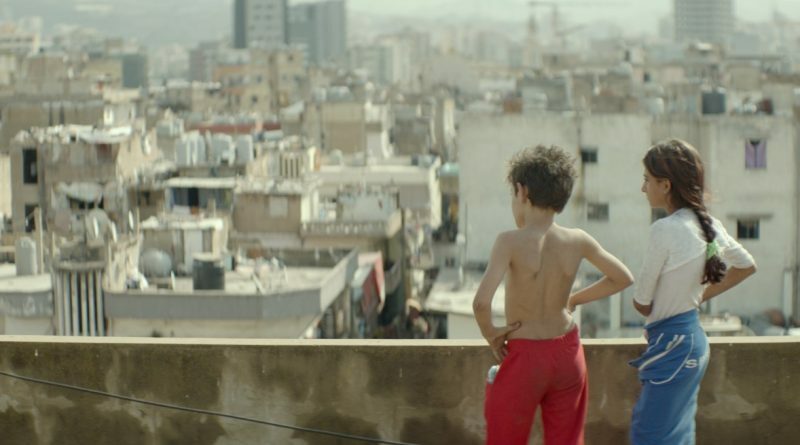 More appropriate to events in director Nadine Labaki’s film, Capernaum signifies, as the subtitle states, chaos, that is, disorder, a state of anarchical disarray. 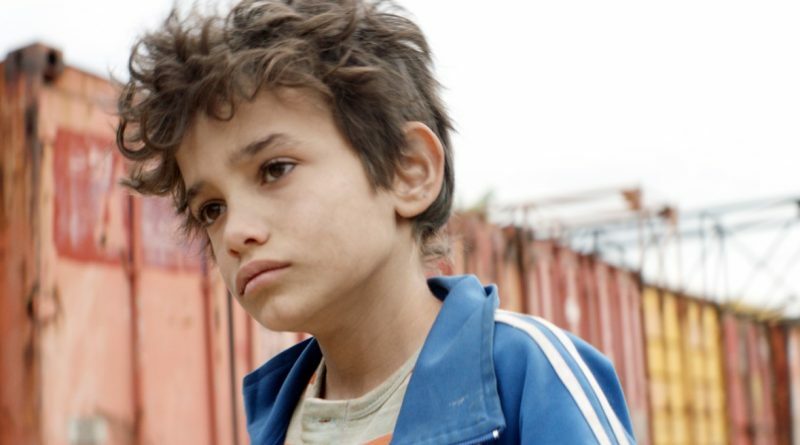 The twelve-year-old protagonist Zain would surely agree.